The Grindson from Happy Daddy is a purpose built cleaning tool for use with herb and pollen grinders. 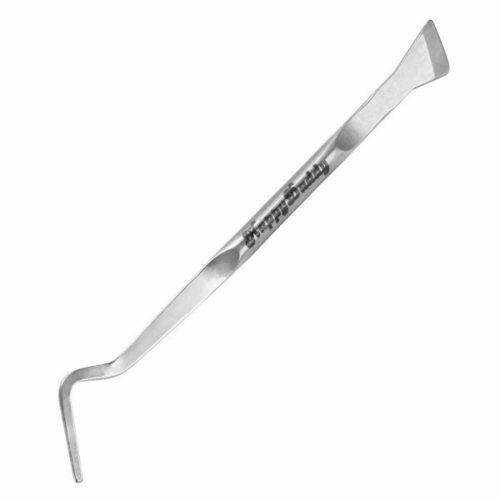 This versatile implement has a bent blade at one end which is designed to be used as a pick to get in and around those hard to reach places between your grinder’s teeth. The Grindson from Happy Daddy is a purpose built cleaning tool for use with herb and pollen grinders. 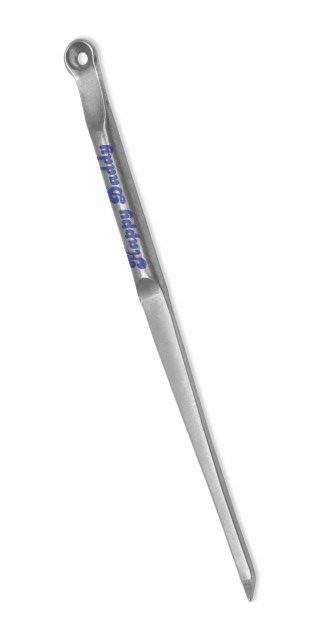 This versatile implement has a bent blade at one end which is designed to be used as a pick to get in and around those hard to reach places between your grinder’s teeth. 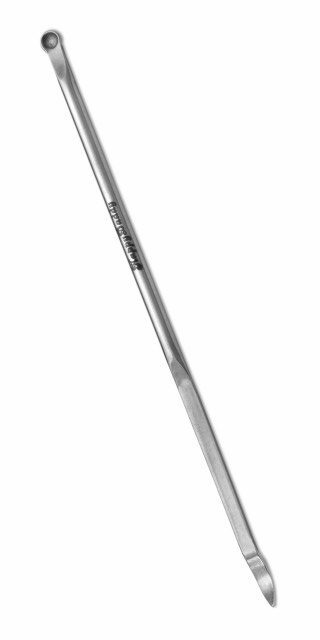 The opposite end of the tool is tipped with an angled blade which is ideal for scraping stubborn residue. 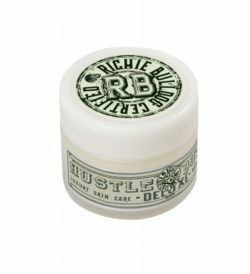 Give your long-suffering herb grinder a well-deserved makeover quickly and easily with this specialist tool. The Grindson is made from Stainless Steel for strength and durability and is etched with the famous Happy Daddy logo.